Having spent our fair share of time with the Samsung Galaxy S5 we keep bring you all the details on the latest flagship by the Korean company. We already gave you the live photos, the benchmarks and the camera samples and now it’s time for the hands-on videos. We’ve got two clips showing you various parts of the Samsung Galaxy S4 UI and how the smartphone performs in real life. You get to see the updated TouchWiz as well as some of the key software goodies introduced by the handset. 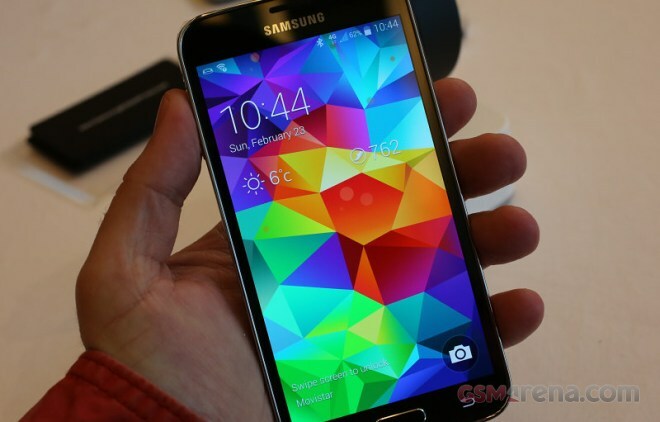 So now seems like the perfect moment to ask you where do you stand on the Galaxy S5? Do you believe it has what it takes to keep Samsung at the forefront of the Android race or did the company missed a great opportunity here?